Our passion is building software products which gain insight in data. We transform experimental analysis pipelines into enterprise grade applications. As a modern software company, we take care of all aspects of the development process starting from initial analysis until the final production release of a state-of-the-art application. We are technical people, proud of what we make. 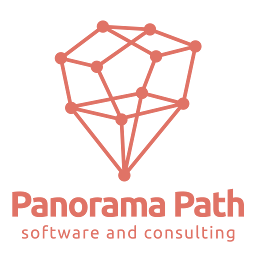 Quality is one of our Panorama Path core values. When others are happy when their software "seems to work", we take the engineering process a couple of steps further. Honouring the principles of Software Craftsmanship, we build well-designed software, built according to all rules of the art. We have thorough understanding of all technologies that we use. We invest in architecture, Domain Driven Design (DDD) and clean code. Although some of this quality is hard to show to our customers (as it takes expert software engineers to recognize code quality), this investment pays off quickly. On the long term, our software is more flexible towards adding new features, is easier to maintain and contains less bugs. Building software applications is a creative process. New insights often lead to new or improved ideas about how certain problems can be tackled. Therefore, we strongly believe in an Agile methodology. We structure and manage projects using our effective custom in-house process, organised in defined phases and so-called sprints, guaranteeing incremental improvements. Want to know more about our process? Get in touch to plan a meeting! We have built up almost 15 years of experience with Java and have a broad knowledge of the ecosystem. The Java platform offers many open source frameworks and technologies and can be deployed in almost any context or environment. Our preferred technology for user interfaces. State-of-the art HTML5 technologies allow to build stunning web application front-ends which can be made accessible through a wide variety of devices. We also build mobile applications. Being specialized in Java, our expertise also includes native Android applications. 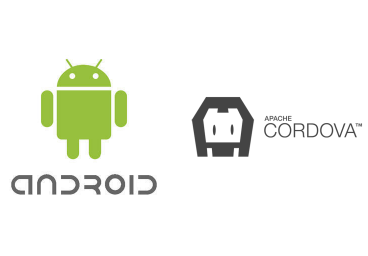 Using Apache Cordova we are able to offer mobile applications for virtually any mobile platform. © 2018, Panorama Path BVBA. All rights reserved.